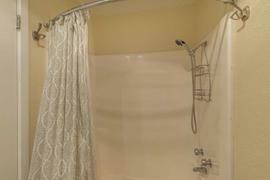 20 ft. X 8 ft. 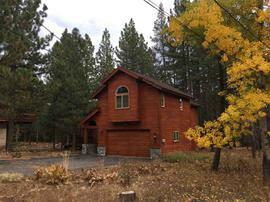 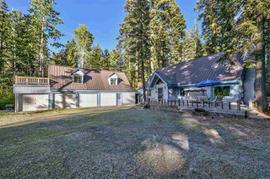 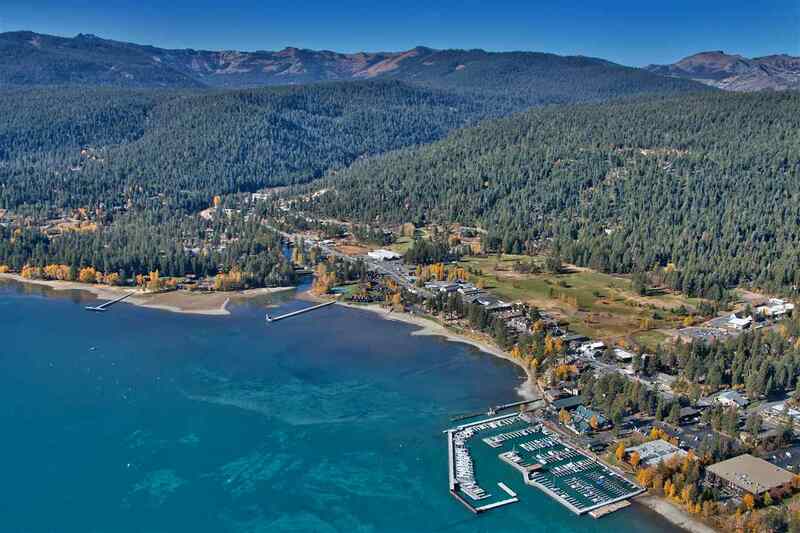 The property at 700 North Lake Boulevard, Tahoe City, CA 96145 is located within in the city of Tahoe City and the TAHOE MARINA-3SO subdivision. 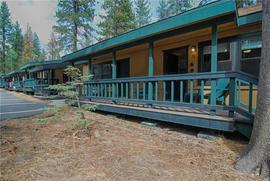 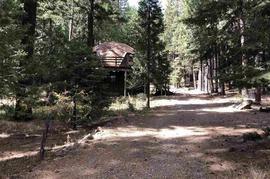 The property was built in 1950 and offers 0 bedrooms None bathrooms and 160 square feet. 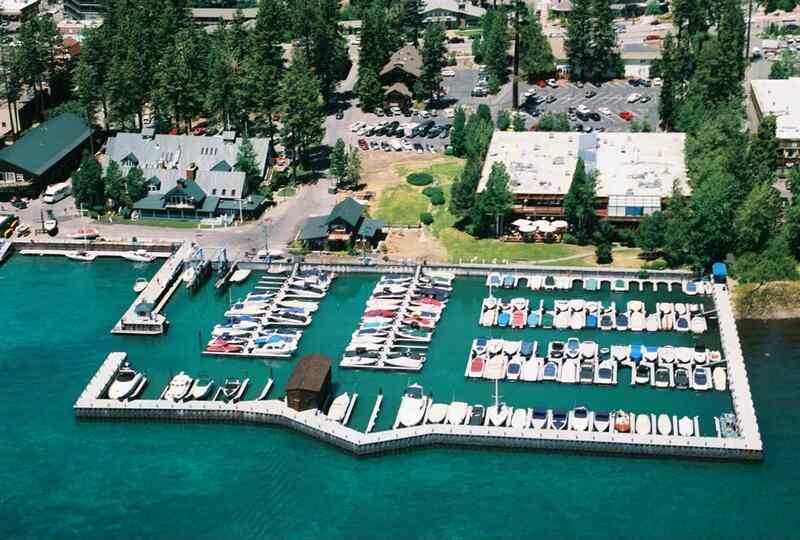 The Boat Slip at 700 North Lake Boulevard, Tahoe City, CA 96145 is roughly 5.84 miles from Squaw Valley Ski Resort, 7.1 miles from Northstar Ski Resort, 11.81 miles from Truckee, and 3.6 miles from Tahoe City. 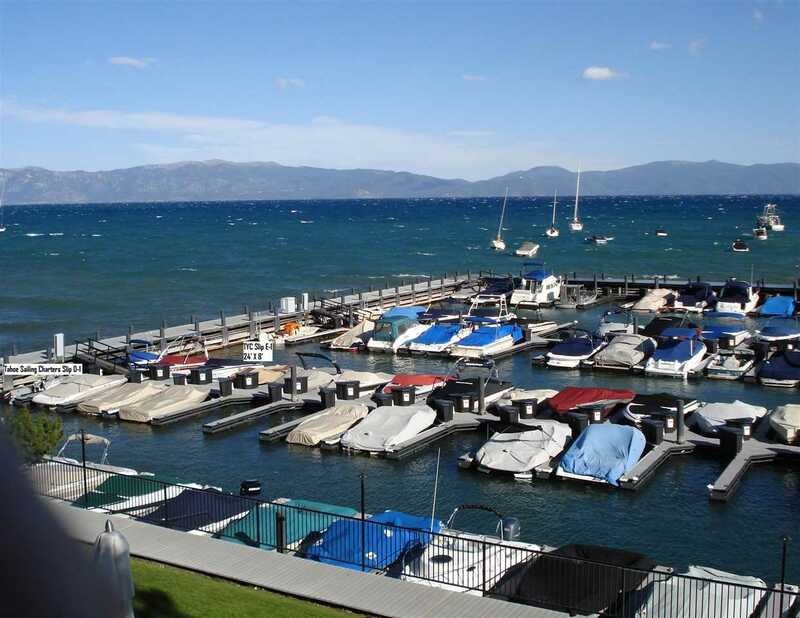 Buy this nicely located 20' X 8' slip on the best side of D-Dock with dock box & electricity at the Tahoe Yacht Harbor to enjoy worry-free boating all year. 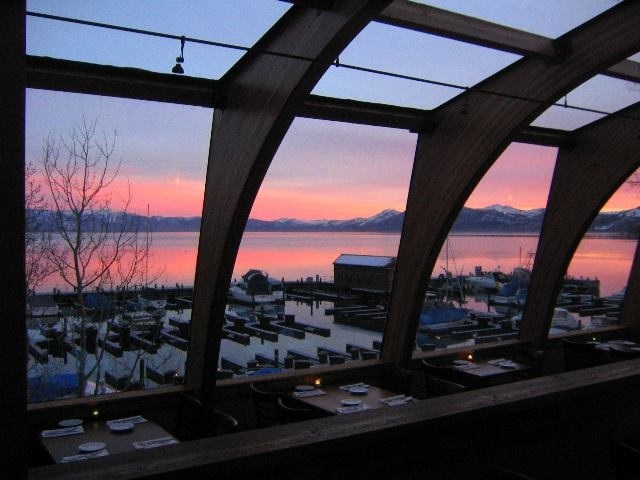 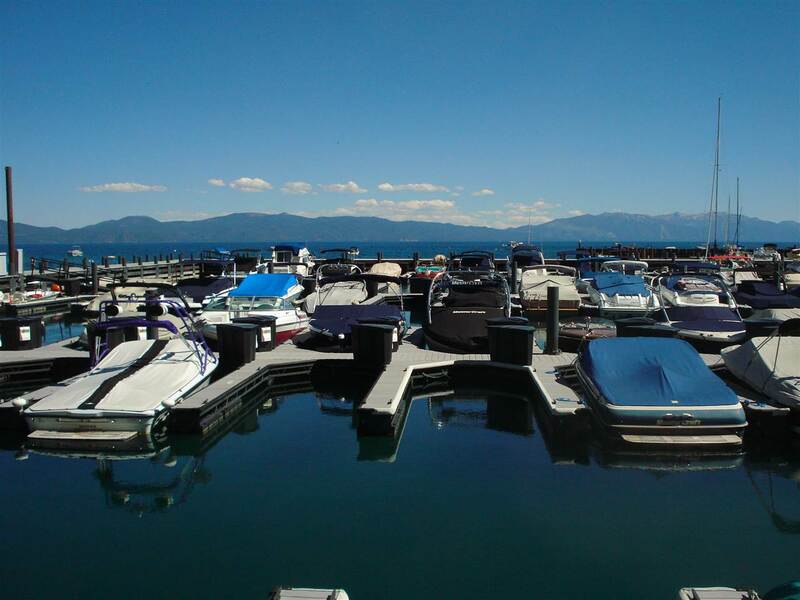 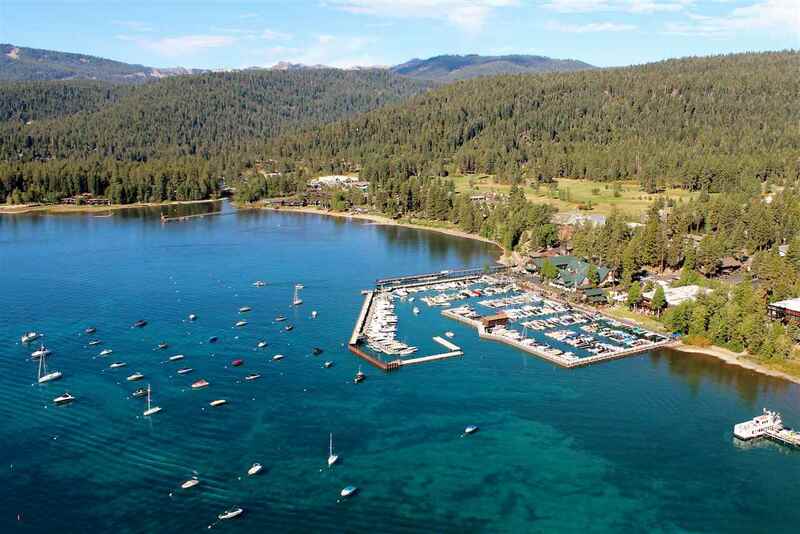 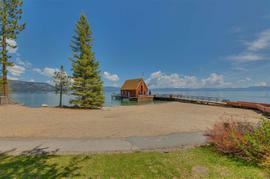 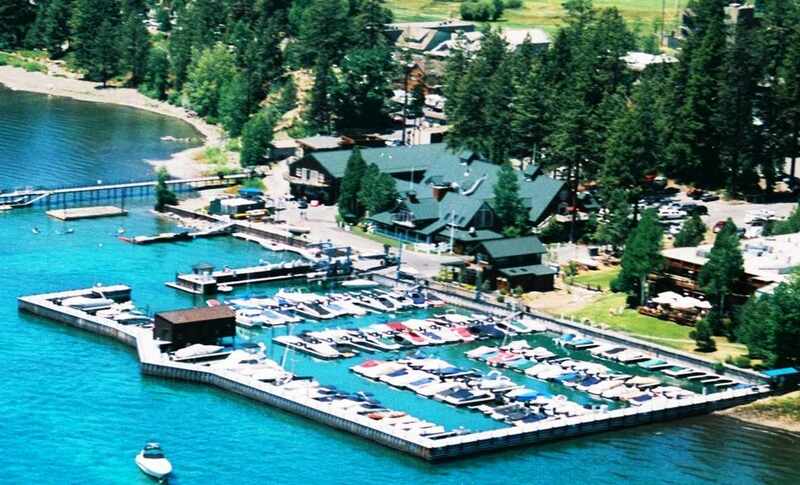 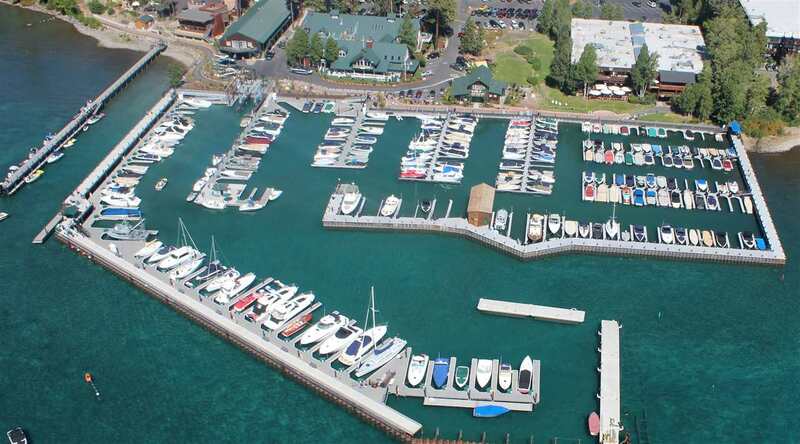 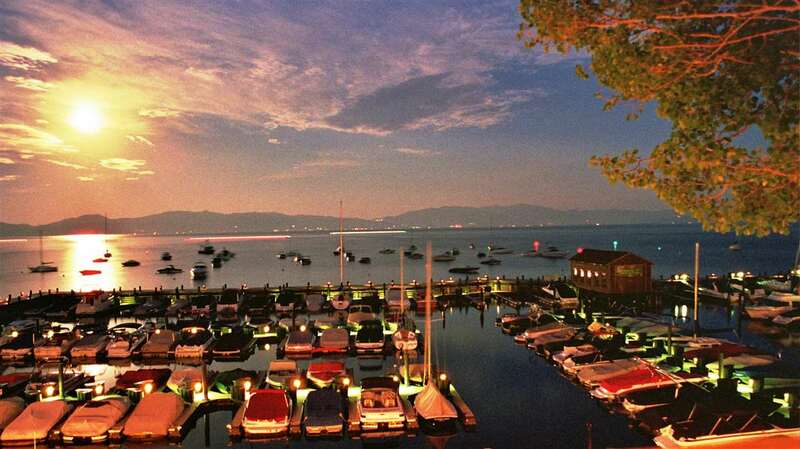 This ultra-convenient and full service, award winning marina is at the epicenter to all that Tahoe City has to offer. 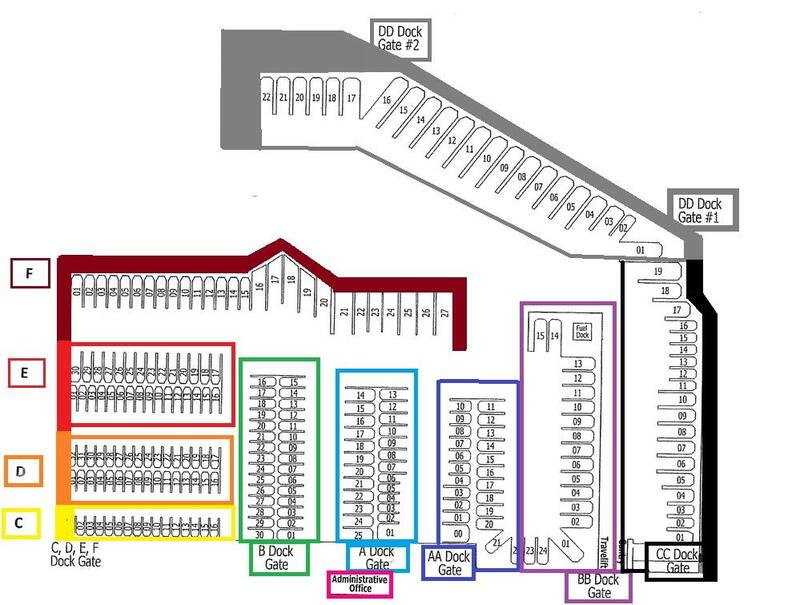 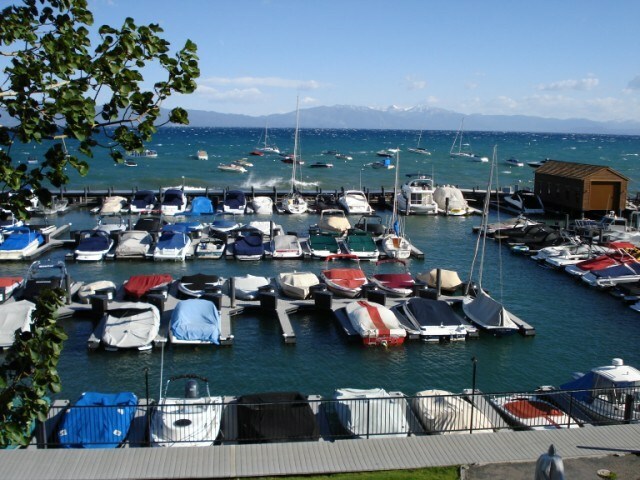 Some of the amenities nearby include shopping centers, restaurants, grocery stores and the TahoeYacht Club. 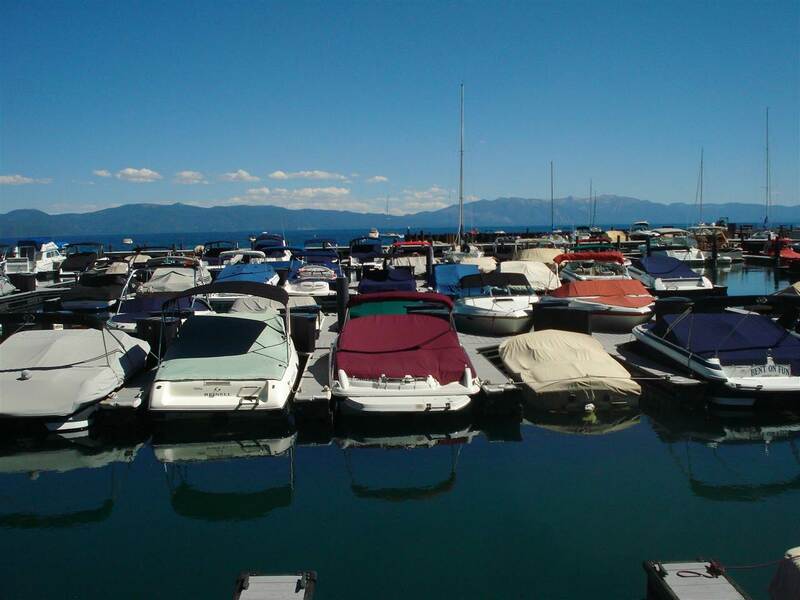 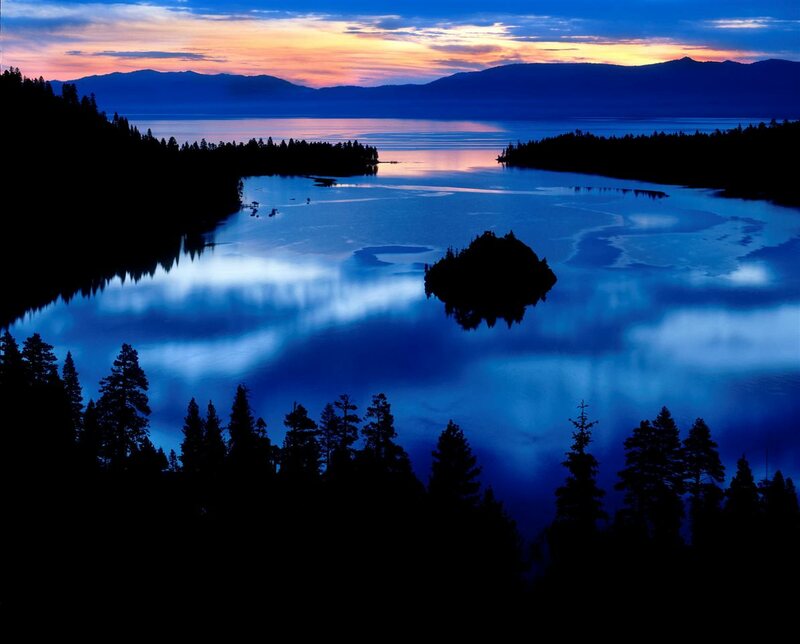 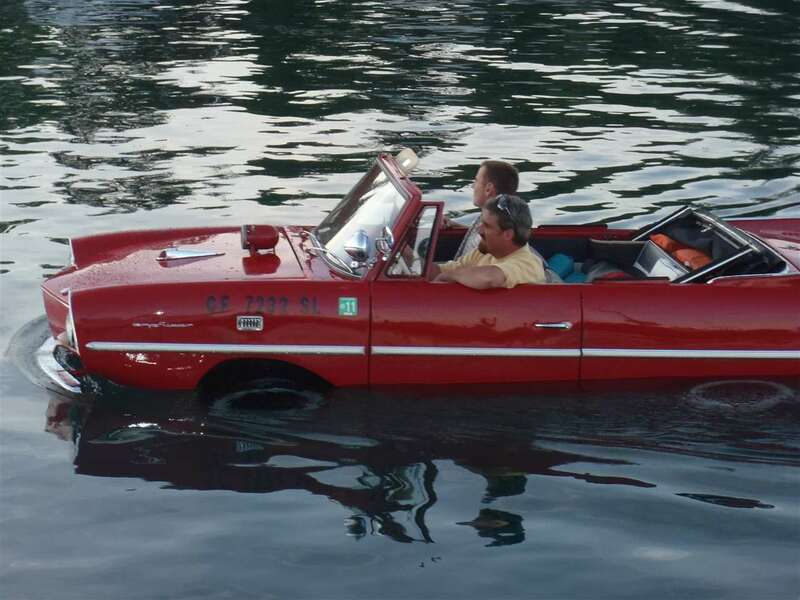 It is a great place to begin and end your Tahoe boating adventures.